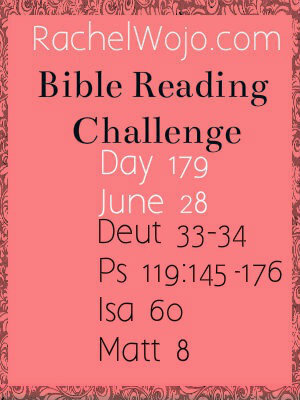 Hey there Bible Challenge readers! We made it to Friday once again! 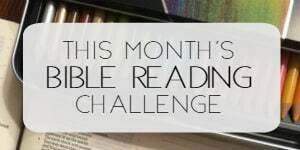 I’d love it if you’d let me know how you are doing with the reading so we can continue to encourage one another. I hope you haven’t missed it, but here is the method I’m using to keep up with the reading. 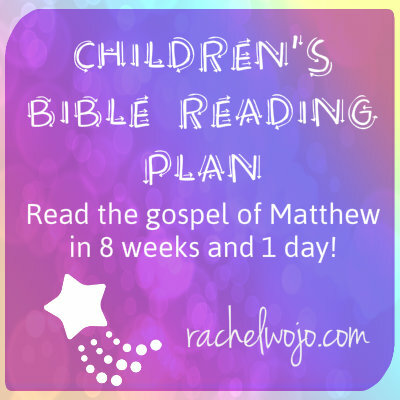 And because my kiddos wiped out their Gospel of John reading plan, I created another child Bible reading plan for the book of Matthew. And I thought some of you just might have the same little “problem” with eager readers, so here it is! This plan can be read in 57 days (8 weeks and a day. 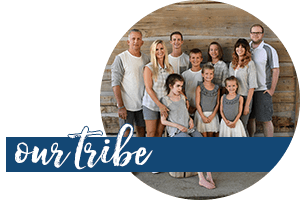 )Click HERE or on the pdf below. That’s all I have for you today! Have an awesome weekend and I’ll see you tomorrow with the Bible Reading schedule for the day! Can’t believe we’re halfway through!! 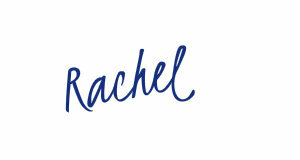 Soo loving this 😉 Thanks again Rachel, what a true blessing this has been! This is my first time to your blog. Love it so far. 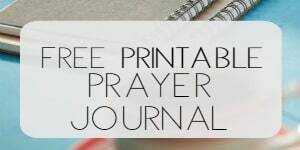 My son is 6 and I have been wanting to teach him how to read the bible daily so I plan to give this a whirl. Is there a translation that you might recommend? Thanks so much! Hi Yvette! Thanks for coming by. My kiddos read ESV or NIV. I’m using the ESV personally for this year. I feel like the children understand either. Blessings to you; I’ve love to hear how it goes! Thank you so much! I will keep you posted.